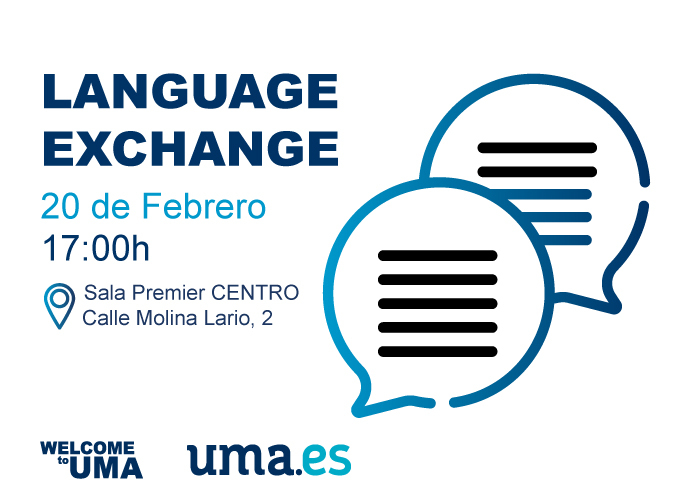 The International Relations Office at the University of Malaga through Welcome to UMA office, organizes a new session of language and cultural exchange at the Sala Premier for the whole university student population at UMA. We will send a confirmation e-mail to those students who have been matched. Important: Be aware that the students will be matched in advanced, therefore, in case you cannot come to the activity, we will appreciate if you could send us a cancellation e-mail so we do not make your partner(s) waste their time. International students are more than welcome to join us! It is a great chance to practice another language. Don't miss it! 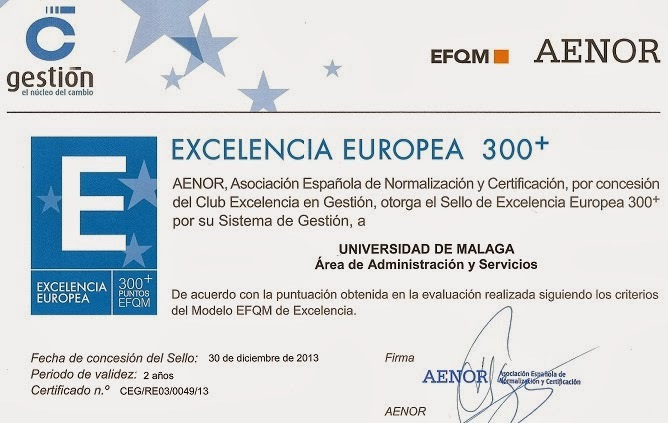 Location: Sala Premier Centro, Calle Molina Lario, 2, 29015 Málaga.